Note: I noticed skips all throughout the recording when I was editing the show yesterday afternoon, and I thought I had gotten all of them. Apparently there are still some skips in “Let’s Go To Bed”. 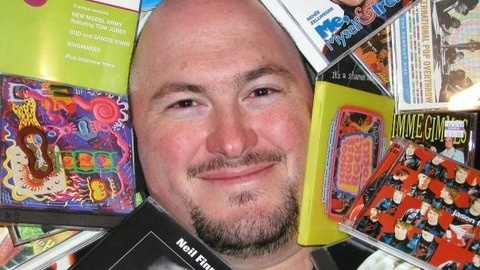 I’ll include that track in it’s entirety on an upcoming episode of the show for completion’s sake – sorry I missed it. 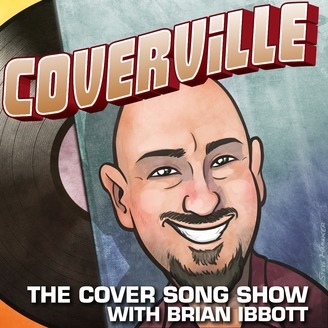 The post Coverville 1259: Cover Stories for The Cure and Erasure appeared first on Coverville | The Cover Music Podcast.